We are Dunedin's small group tour specialists. and experience its wild surrounds. Great Character, Compelling History, Stunning Scenery. 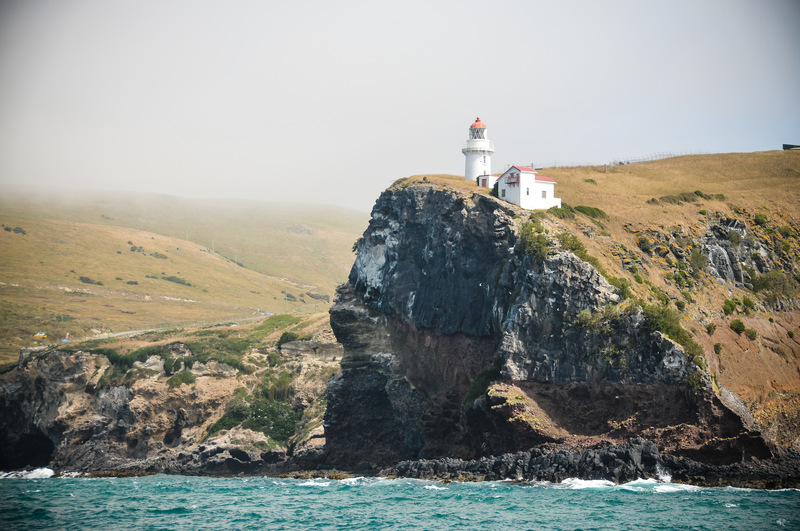 Explore the Otago Peninsula in comfort and safety. Hear our local guides tell a few stories along the way. We love showing off our great city and we're always keen to meet new people. 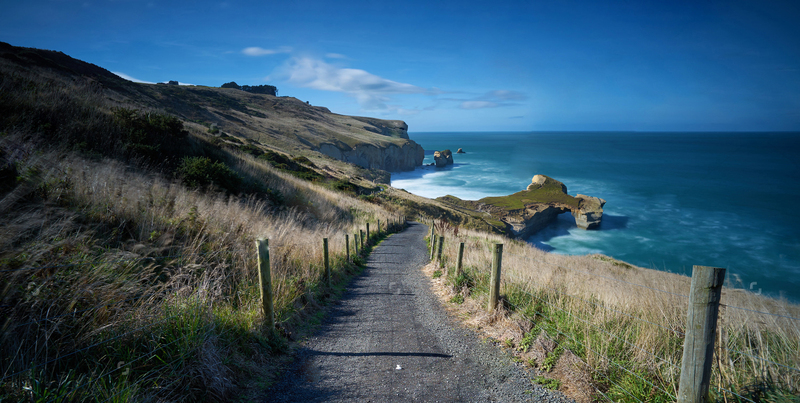 The combination of Dunedin's rich history and heritage with the unique scenery and wildlife of the Otago Peninsula makes this a special place. We'll pick you up in our modern van and guide you around the most interesting parts of town to provide you with a fun, informative, comfortable and safe tour full of lasting memories. Take photos from the best vantage points, enjoy the character of our local guides, get up close to the wildlife in their own habitat and learn about our conservation in action. Come and join us and make your Dunedin visit a trip to remember. We can take you any particular place you would like to go in the region. We can also design a trip to suit your interests. We’ll do all we can to make your tour an occasion to remember. Amazing Tour. 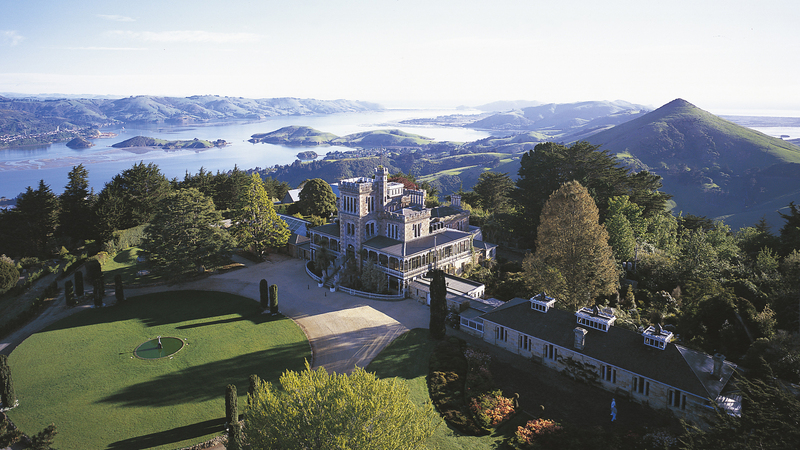 I loved the combination of getting to see all of the key city sites, Larnach Castle as well as peninsula wildlife. Penguin Place was one of the more memorable things I’ve ever seen on a trip. Tourworks were recommended by our motel and they couldn’t have been better. Took us places we wouldn’t have found by ourselves. Very informative and friendly. Will be recommending to friends and family. Great Tour. Met promptly at port, taken all over the area with meaningful information. Very flexible to visitors' interests. A very enjoyable time and I highly recommend.